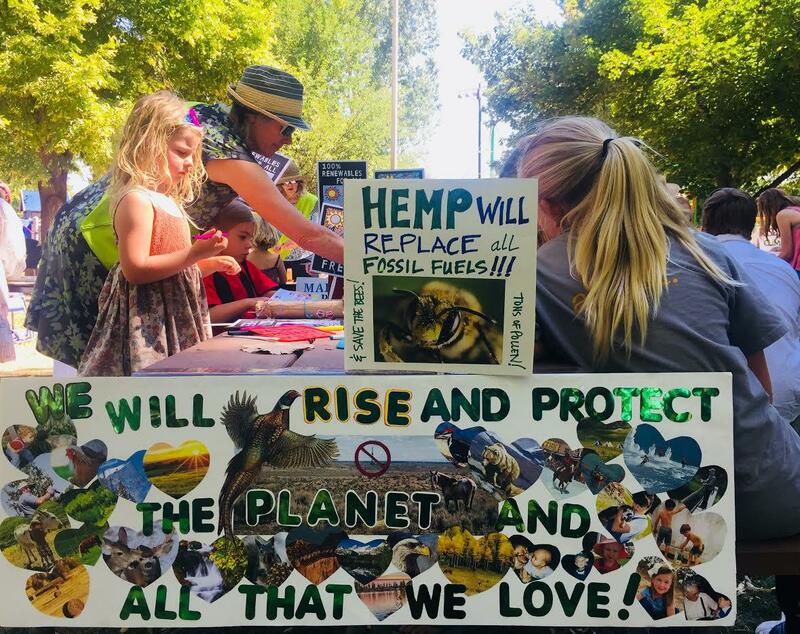 On Saturday, September 8, a crowd gathered in Paonia Town Park in coordination with Rise For Climate actions across the globe. KDNK’s Raleigh Burleigh has this report. Commenting on the Bureau of Land Management’s environmental assessment for the remaining North Fork parcels ends Tuesday, September 11. Rally for the Valley is on Sunday, September 16, at Delicious Orchards in Hotchkiss from 4 to 7pm. Carpooling is encouraged. The Bureau of Land Management has removed more than 5,000 acres in the North Fork Valley from the December oil and gas lease sale. For this week’s news brief, KDNK’s Raleigh Burleigh speaks with Dennis Webb, reporter for the Grand Junction Daily Sentinel. The Bureau of Land Management released on Monday an Environmental Assessment for the December oil and gas lease sale that includes nearly 8,000 acres in the North Fork Valley. Despite the Town of Paonia’s push to submit a comment within the shortened scoping period, that comment was omitted from the assessment. KDNK’s Raleigh Burleigh spoke with Andrew Forkes-Gudmundson, associate program director for Citizens for a Healthy Community, and BLM Public Affairs Specialist Jayson Barangan. 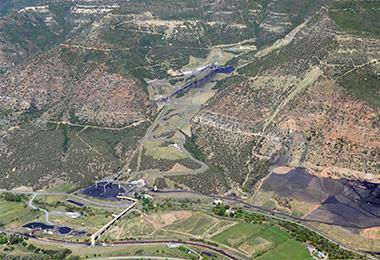 For reference, here are links to the BLM’s environmental assessment, The Town of Paonia’s omitted comment, and the online portal for public comment on the environmental assessment. 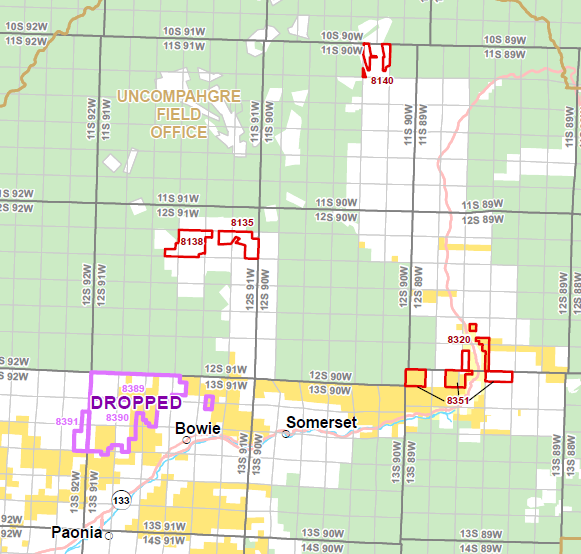 The Bureau of Land Management’s December oil and gas lease sale includes nearly a quarter of a million acres in Colorado with nearly 8,000 in the North Fork Valley’s watershed and around Paonia Reservoir. Meanwhile, an internal memo has reduced opportunities for public participation in the process. KDNK’s Raleigh Burleigh spoke with Andrew Forkes-Gudmundson, associate program director for Citizens for a Healthy Community, to learn more.